In 2019, it is more relevant than ever to participate in conferences. In this technologically advanced world, it is easy to forget just how important face-to-face communication is. Being active in the chosen profession comes with many benefits. Examples include but are not limited to experiencing a change of scenery, taking advantage of educational opportunities, and meeting experts and influencers. The Kingdom of Saudi Arabia is attracting the world’s upper-class. No one has plans to withdraw. This is an incredible country featuring countless breathtaking sites and filled with hospitable people. More and more individuals are looking forward to staying on top of the emerging trends in their industries or are actively seeking networking. These are the major events of 2019 where you can increase your knowledge and research outcomes. The 435th International Conference on Science, Technology, Engineering and Management will take place on the 28th of March in Riyadh. The aim of the grandiose event is to promote the international exchange of scientific knowledge between developers, researchers, engineers, and even students. What is more, organizers are determined to talk about new advances and challenges pertaining to the fields in question. English will be the lingua franca. This colloquium will be held every year so as to make it possible for people to present their ideas and experiences. This way, success is guaranteed in studies and beyond. The holy city of Al Madinah will accommodate the International Conference on Arts, Education, and Social Science on the 15th of April, which brings together the elite from all fields, such as communication, finance, business, education, political science, and so on and so forth. Attendees can learn to interact with like-minded people and establish long-lasting relationships. At such a fastidious event, it is not impossible to find international connections. Travelers enjoy modern facilities, such as meeting spaces and technological convenience. It is important to book a stay before the 18th of May. Attending the International Conference on Accounting and Finance is one of the best ways to meet online connections and get in touch with the latest advancements in the accounting and finance profession. The grand occasion is set for the 15th of May in Makkah. You can take part in the event as an organizer, presenter of a paper, or simply an observer. As far as accommodation is concerned, there are no barriers. You have the opportunity of booking a room in a luxury hotel located in Makkah. This year again, innovative approaches are welcomed when it comes down to accounting and finance. Education and e-learning go hand in hand. This means that one cannot exist without the other. Saudi Arabia is no stranger to modern teaching methods. Teachers deploy instructional technologies to bring about change in the academic environment. This is what the International Conference on Education and E-learning (15th of June, Al Madinah) plans to do. By making available current research that is being carried out, the huge gathering benefits educators, scholars, scientists, and students from higher institutions of education. One occurrence that will keep on impacting the global economy in terms of technology is the Saudi Arabia CIO Summit. This event, which will be taking place in Jeddah beginning with the 19th of September, promises innovation with artificial intelligence and robotics. Important themes represent leading digital transformation in an organization, innovating with converged infrastructure, and creating perfect mobile experiences. As transformation begins to take place, it is important to be active. The conference will combine intriguing presentations with interactive workshops and panel discussions. 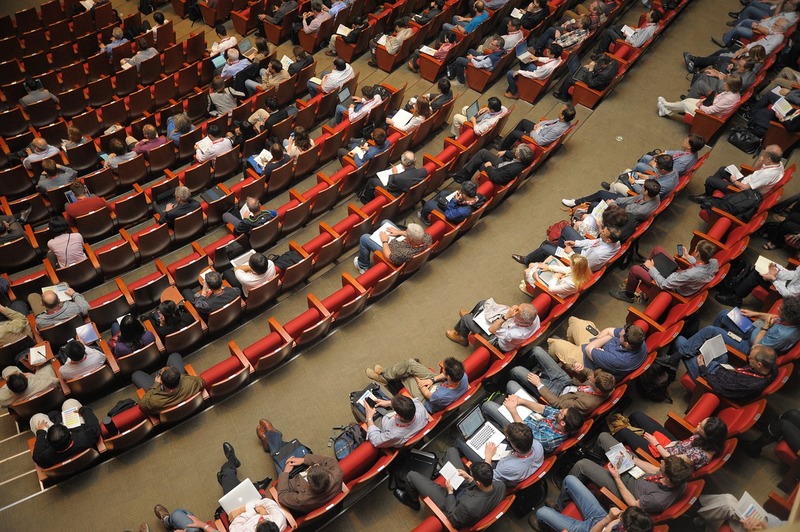 International conferences are opportunities to interact with peers and share innovative ideas. Leading figures will be present at the International Conference on Science, Social Science and Economics, in al Madinah this year, between the 15th and 16th of October. Why? Because they want to exchange knowledge and increase awareness in the aforementioned fields. 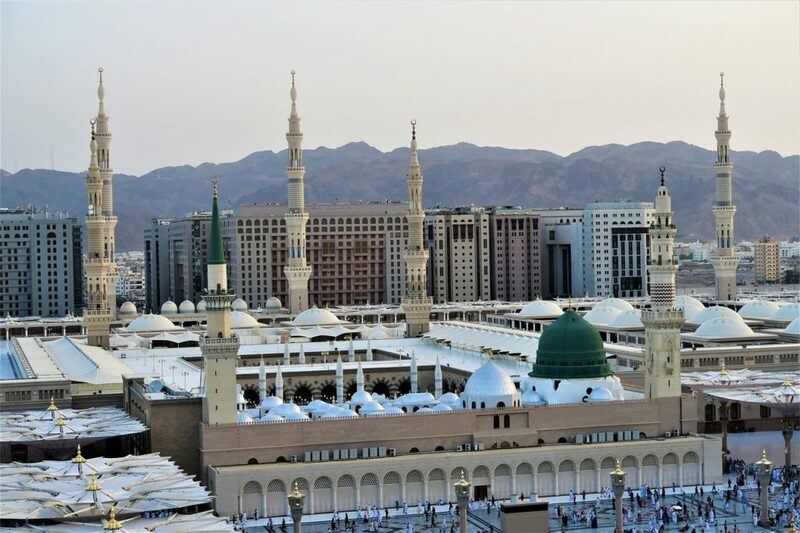 It is easy to see that Al Madinah is more than a place for religious travel. Speaking of which, it is worth visiting Al Masjid an Nabawi and Mosque of Badr. Al Madinah will be one of the many cities to host this interdisciplinary forum. Plans are now being made for the 689th International Conference on Advance in Business Management and Information Science. This event is dedicated to sharing research findings with the world. Not only are the most important people gathered in one place, that is Riyadh, but also future collaborations are encouraged. The event of 28th October is meant to serve as an international platform for all kinds of specialists, such as academicians, engineers, and researchers. It is needless to say that the conference has a high impact and an academic rigor is imposed. In addition to gaining knowledge about the latest happenings in science technology and management, it is rewarding to explore such a city as Jeddah. The workshops will be held in the Chamber of Commerce and the international experience is guaranteed. As far as the papers are concerned, they will be published in the World Research Library, which is quite outstanding. The conference will take place in the 14th of November. It is a must-attend event for professionals. The prestigious event will be organized at Dammam, on the 13th of December. Global participants will have the chance to communicate their thoughts and feelings, not to mention that they can establish beneficial business relations for their career paths. The conference is very much respected and admired because it is so important. If you are lucky enough to have your paper accepted, it will appear in more than the proceedings. The 663rd International Conference on Law and Political Science, which will be accommodated by Al Madinah, awaits academics, scholars, and students from all corners of the globe on the 15th of December. 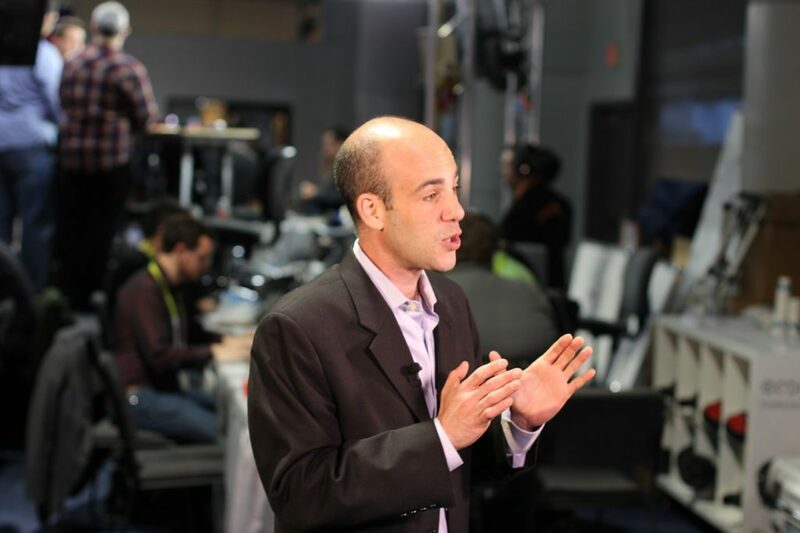 The goal is to be a leader in terms of international conferences for presenting advances. If organizers do their job right, they will most certainly meet this goal. Attention needs to be paid to the fact that the event fosters communication among those working in different fields. Topics covered include intellectual property law, immigration law, and law of international regulations.